PILATUS DELIVERS 1,400th AIRCRAFT AND FLIGHT MILESTONE! - Skytech Inc.
PILATUS DELIVERS 1,400th AIRCRAFT AND FLIGHT MILESTONE! Pilatus Aircraft Ltd has delivered its 1,400th PC-12 and achieved a significant flight time milestone for the NG fleet. 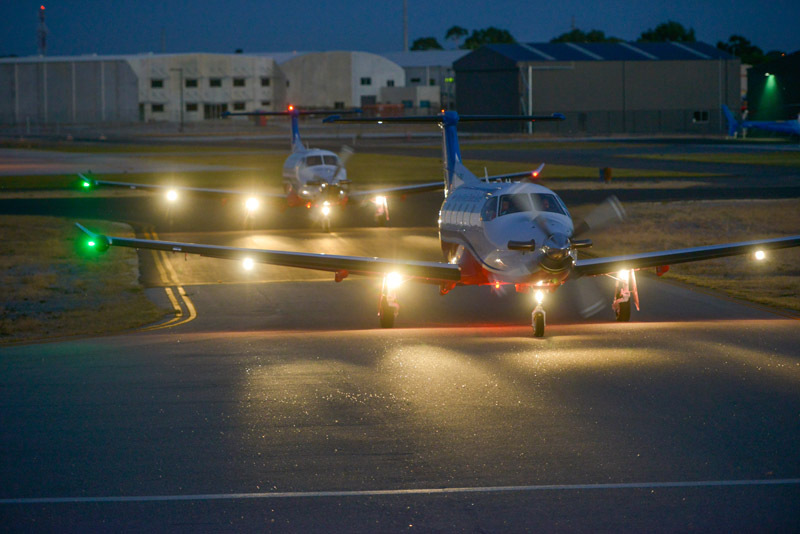 Just over a year since celebrating the delivery of its 1,300th PC-12, Pilatus marked the delivery of the 1,400th aircraft. 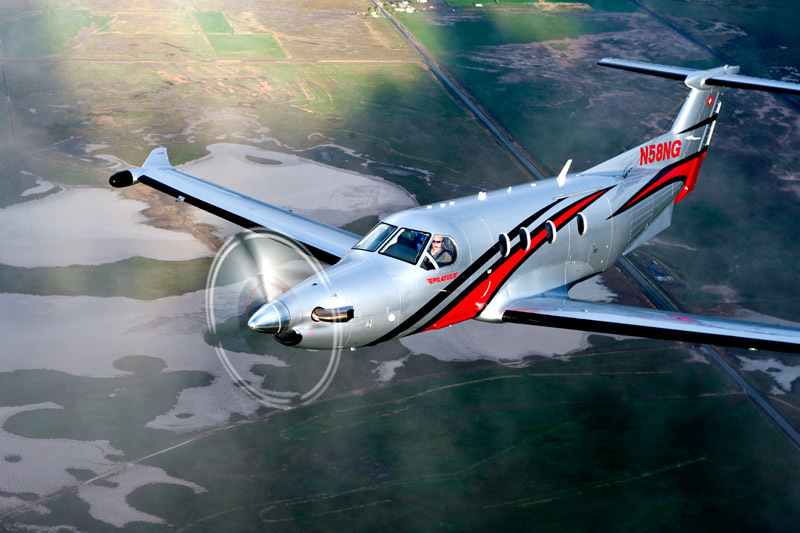 The new 2016 PC-12 NG, serial number 1612, was delivered to a customer in the southwestern United States. An additional milestone was achieved by the fleet of 630 PC-12 NG (Next Generation) models, the latest version of the PC-12, which surpassed the 1 million flight hour mark since its introduction in 2008. 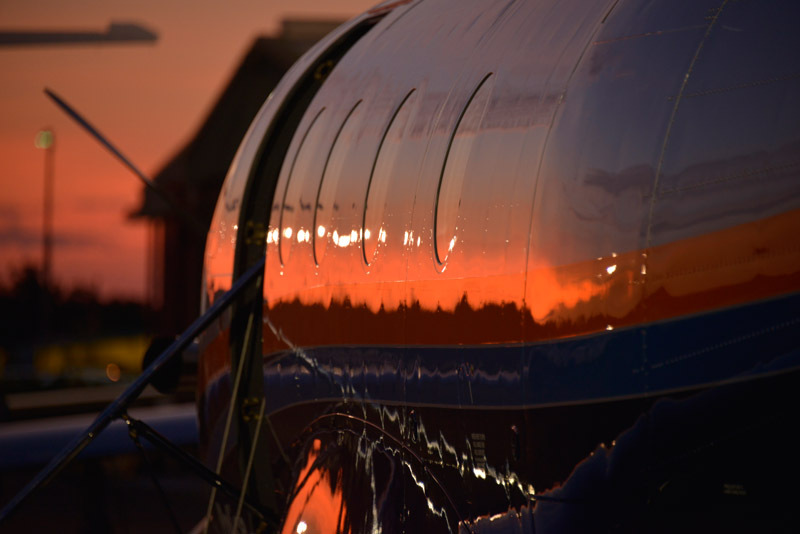 The worldwide fleet of all PC-12 aircraft has accumulated more than 5.6 million total flight hours since certification. 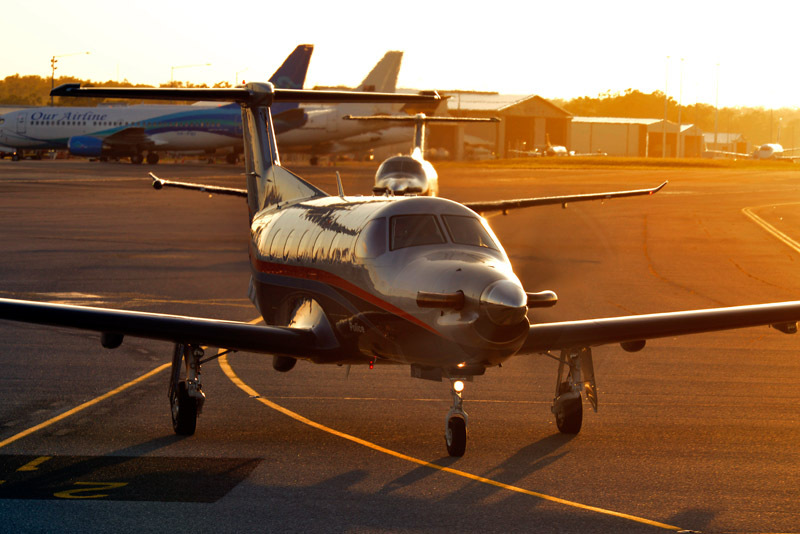 Debuting at last year’s National Business Aviation Association conference and exhibition, the 2016 model PC-12 NG incorporates a number of significant enhancements, including a 5-blade composite propeller, aerodynamic drag reduction features, a 285 knot cruise speed, avionics feature upgrades, and new interior and exterior design choices. “This is an exciting milestone for everyone at Pilatus, our customers, and our global sales and service network,” said Ignaz Gretener, Vice President of Pilatus’ General Aviation business unit. For more information, visit the official Pilatus website at www.pilatus-aircraft.com. This entry was posted on Tuesday, July 5th, 2016 at 10:57 am. Both comments and pings are currently closed.